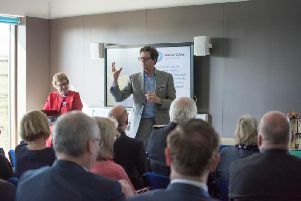 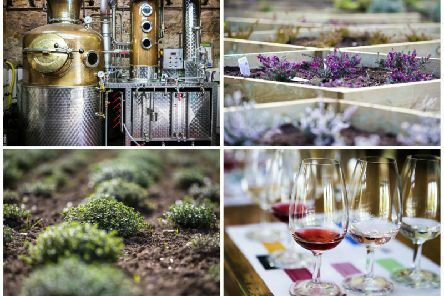 Moulton College’s Food and Drink Innovation Centre was officially opened by food critic and TV personality, William Sitwell. 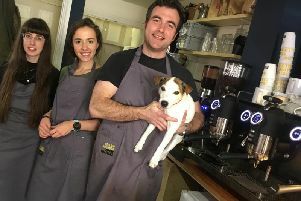 A Northampton coffee shop has been named as one of the best in England. 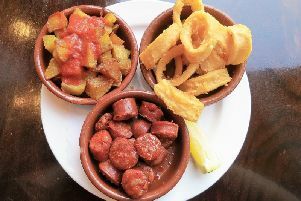 A popular tapas bar in Northampton is to open a second branch this spring. 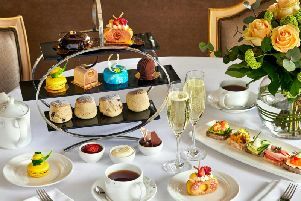 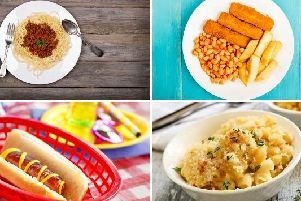 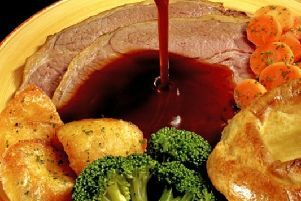 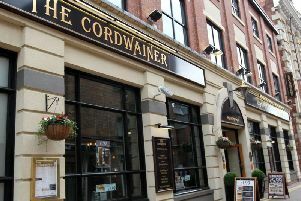 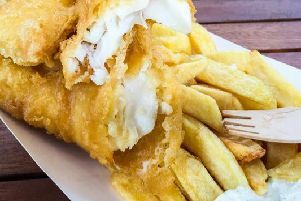 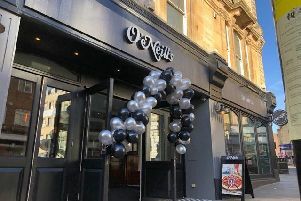 A further 20 new jobs will be created by JD Weatherspoon after it completes its 15-week revamp, which gets underway next month. 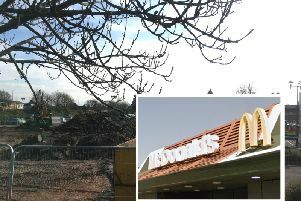 Work has begun to build a new two-storey McDonald's in the car park of a Northampton supermarket. 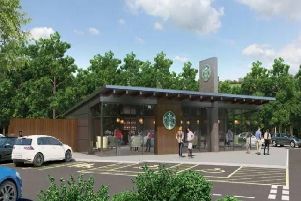 Councillors have given planning permission to plans to build a Starbucks drive-thru in a supermarket car park. 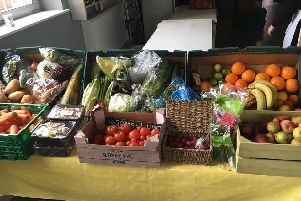 Elsie's Café has opened a new shop in St James to save further edible food from landfill. 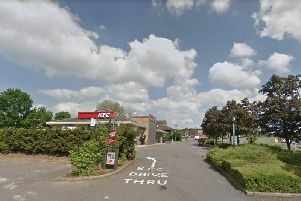 News that Taco Bell plans to open a drive-thru restaurant in Northampton has caused quite a stir. 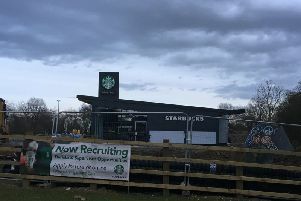 An array of popular fast food chains are currently being built on the outskirts of town. 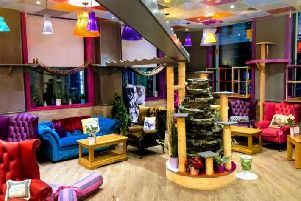 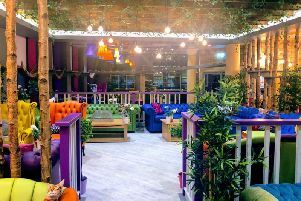 The hugely popular Kitty Cafe - complete with a bespoke cat playground - is coming to Birmingham. 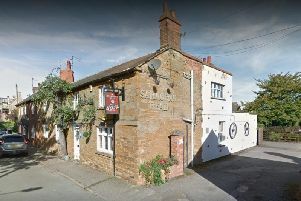 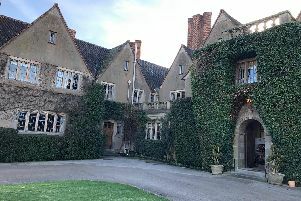 A Drapery pub has opened following a two week refurbishment with Pornstar Martini on draught. 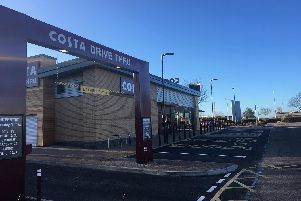 A total of 22 new jobs have been created with the opening of a Costa in Sixfields.